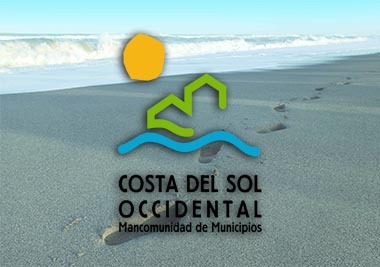 Torremolinos is one of the best-known tourist resorts on Costa del Sol. It was the birthplace of coastal Málaga’s tourism boom in the 1950s, which presented Málaga’s great beaches and mild weather to the world and gave rise to one of the leading travel destinations in Spain. The earliest settlers in Torremolinos came here in the Stone Age; evidence of this has been found in many caves and grottos. Phoenician, Greek, Roman and Arab ships came to its coast, attracted by the abundance of shelter, water, fish and game – plus the fine weather. Part of the Arab legacy, the watchtower is still standing at the far end of Calle San Miguel. It appears in the ordinances of 1497 as ‘Torre de los Molinos’, hence the name of the town. (The tower is now called ‘Pimentel’). Torremolinos has traditionally been one of the most popular tourist destinations on Costa del Sol. Plaza de Blas Infante, 1 29620. Torremolinos. Málaga.